Pragyan is the annual techno-managerial fest of the National Institute of Technology, Tiruchirappalli. Held over a course of four days, usually in the month of March, Pragyan provides an exhilarating experience for all attendees. It offers a plethora of events ranging from outdoor activities, to indoor guest lectures and debates delivered by internationally acclaimed personalities. Besides these, a variety of informational yet entertaining shows are held. Pragyan as a fest, allows one to explore new realms of technology and expand the horizons of the brain. Attending and being a part of Pragyan will yet enable one to celebrate technology to its fullest! Innovation needs preparation, collaboration and the light of the soul. Every challenge provides that light - a greater depth of understanding about life and truth.  The Pragyan Campus Ambassador (PCA) Programme is an initiative of Pragyan, NIT Trichy that allows selected representatives from various colleges to become a part of the organisation and support with internal publicity. The PCA Programme provides a great opportunity to get involved with a national-level student collaboration that extends all over the country. You will be the face and voice of Pragyan at your campus, and you will be the propagator of our vision and network across the country. What is the Pragyan Campus Ambassador programme? The PCA Programme consists of a series of challenges and linked rewards. Over the course of the programme, PCAs will be able to rack up scores to take over the leaderboard and develop their interpersonal soft skills. But that's not all! Why should you be the Campus Ambassador for Pragyan? Enhance your skills in the fields of leadership, communication and marketing. Gain chances for networking and maintaining public relations at the national level. Make the most of a first-class opportunity to be a part of the network of thousands of students across the country, and to collaborate with them. Provide the break that the technical/managerial/literary clubs from your college require, giving them a chance to prove their mettle among 150+ colleges. Excited to undertake the journey?